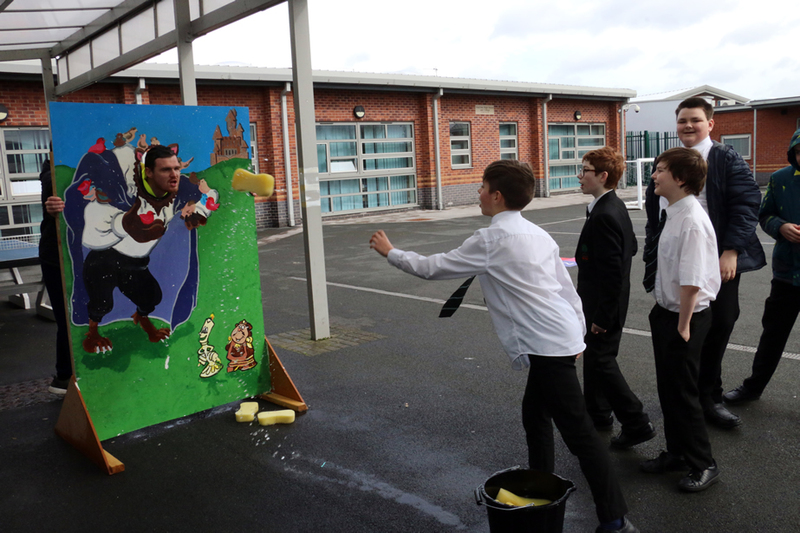 On Friday 15th March, learners had great fun raising money for Comic Relief. Their favourite part of the day was having the opportunity to sponge the staff for 50p. The total amount raised was £128-85. We would like to thank all learners, staff and parents for your donations in helping us support our many charities.